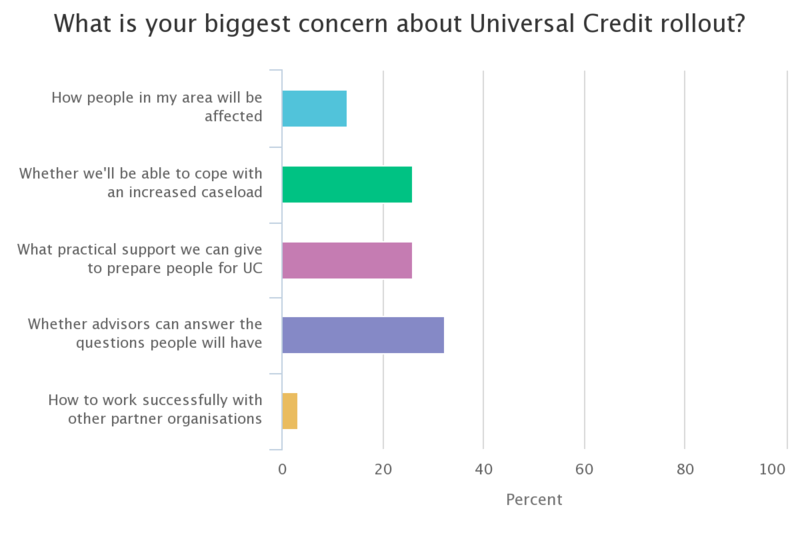 As Universal Credit receives a refresh, courtesy of new Secretary of State Amber Rudd, we asked what the recent changes mean for people affected, and how the Citizens Advice Service nationwide is responding. Policy in Practice’s Deven Ghelani talked to Kayley Hignell, Citizens Advice and Nicky Rees, Citizens Advice Peterborough, to hear some LCAs are doing to support people and how using Policy in Practice’s Benefit and Budgeting Calculator helps. 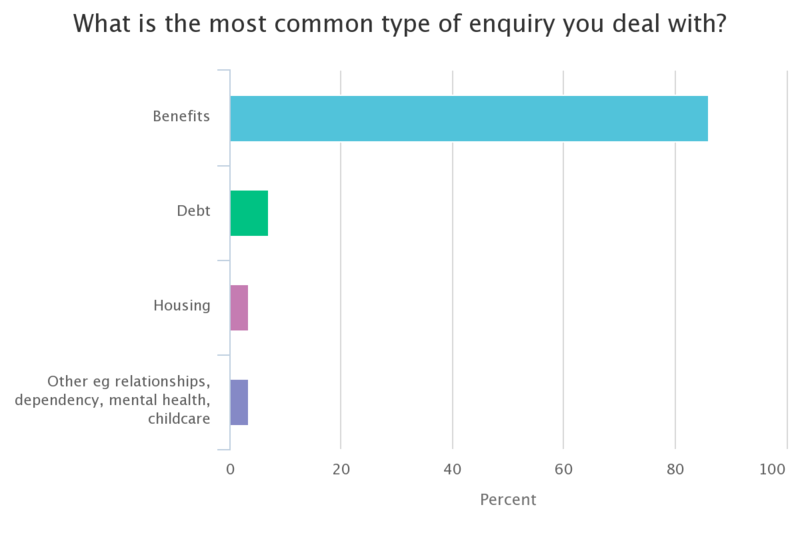 Previous Post Budgeting support: Best practice ways to help low income households Next Post Data analytics: Who’s missing out on benefits in your area?